Home to the world’s busiest airport, Atlanta has plenty of flights to bring you to it’s capital. The weather can be beautiful all year long, with the summer months being on the hotter side and the winter being a nice getaway from colder states. 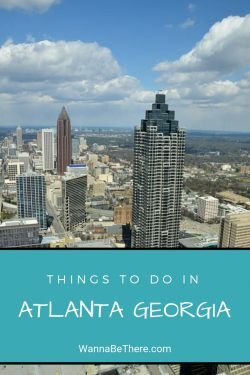 No matter when you visit, you’ll enjoy all the things to do in Atlanta Georgia. Explore the many districts, eat some delicious southern cooking and learn about American history. 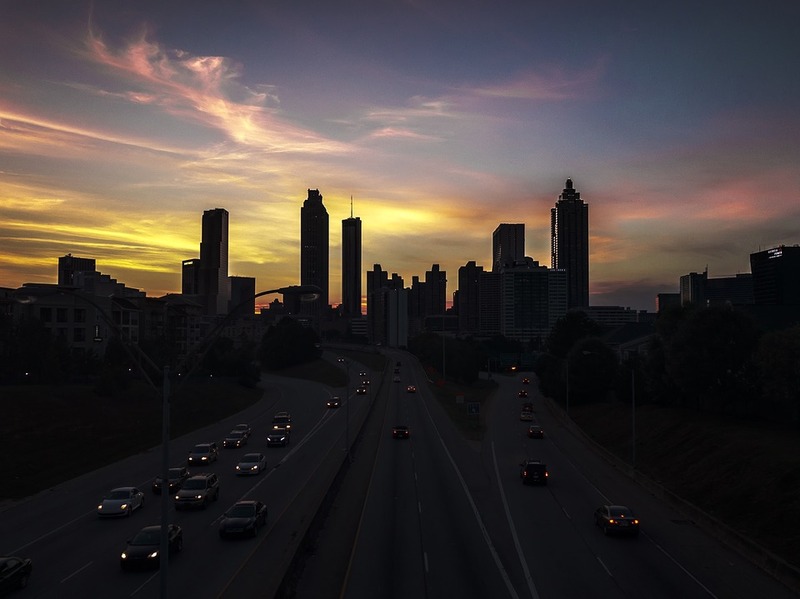 Atlanta has a lot to offer and is waiting for your arrival! You’ll never be bored in Atlanta! Between the history, outdoor spaces and local flare you’re sure to have a great time. For the sports fans, stop in at the ​College Football Hall of Fame.​ Test your football knowledge and learn about how this sport has evolved overtime. If you’re interested in a different side of American history, see the ​National Center for Civil and Human Rights​. Then go to the ​Martin Luther King Jr. National Historic Site.​ You’ll leave empowered to make a difference in your own community. For those looking to spend more time outside, enjoy one of Atlanta’s many green spaces. 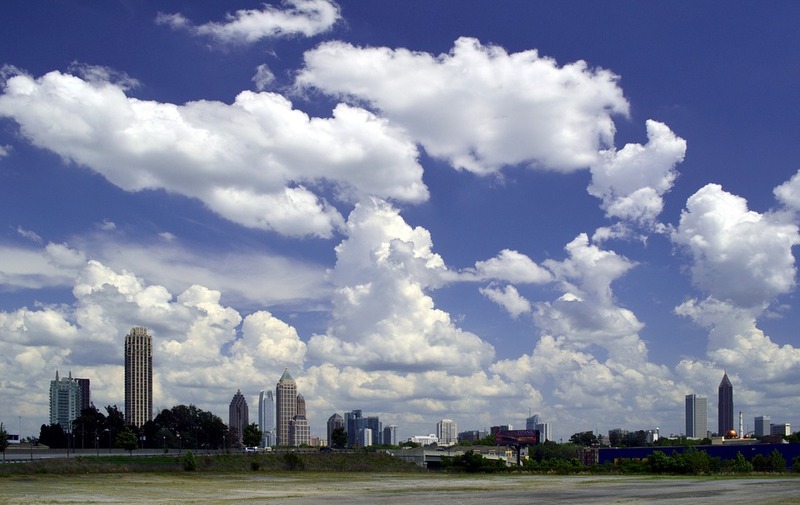 Just 1 mile northeast of Downtown is ​Piedmont Park​. Here you can just walk the paths, participate in one of the many athletic events, like yoga in the park, or partake in evening events that feature local artists and organizations. 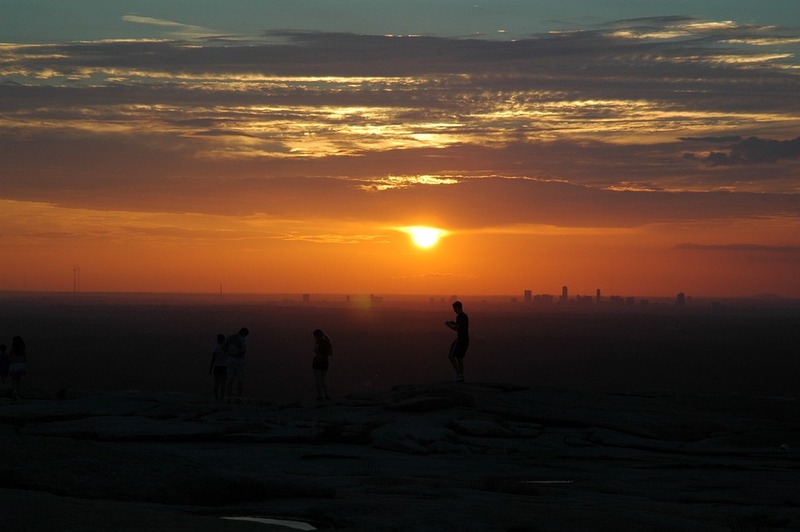 If you want a more organized experience, then ​Stone Mountain Park​ may be right for you. The Summit Skyline takes you up in a cable car to amazing views of the city, and the scenic railroad and farmyard are sure to make kids of all ages smile. Stone Mountain also organizes seasonal festivals that can be a great way to enjoy the outdoors and weather of Atlanta! 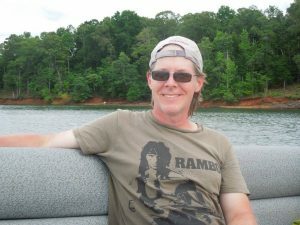 You can also camp in the park or stay at the Stone Mountain Inn to be close to all the fun and trails. 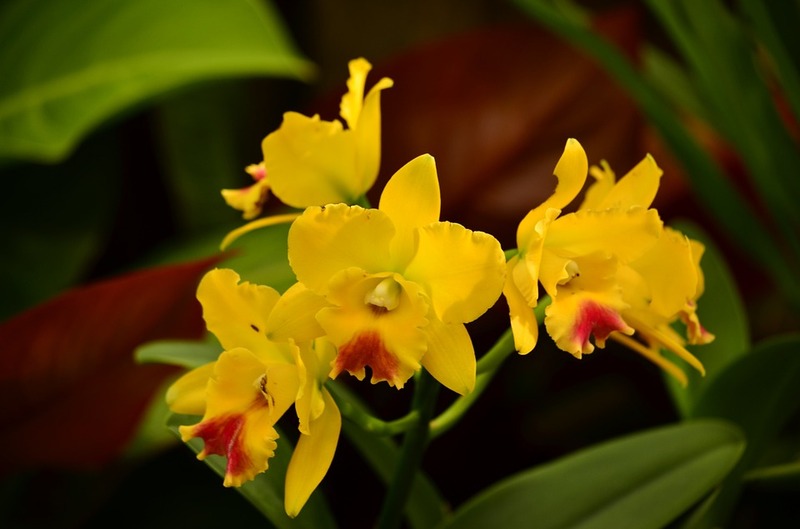 If you want to keep it simple then check out the ​Atlanta Botanical Garden​ in Midtown where you can just enjoy the flora and fauna. Walk through the rock, rose and Japanese gardens of this 30 acre property or arrive a bit later for one of the Garden’s many events like Cocktails in the Garden or Concerts in the Garden. Be sure to check the lineup and event dates before your visit to avoid or attend the activities. You won’t go hungry in Atlanta!! There is good southern cooking and great chefs serving their own favorites throughout the city. From fine dining to quick eats, there are plenty of options for tasty treats. Try the Food Hall of ​Ponce City Market​ or the ​Sweet Auburn Curb Market​ for a fun and quick lunch. You’ll enjoy walking through the aisles and learning about the local favorites at these easy and entertaining markets. If you want to sit down for a bite, try the ​Community Q BBQ. ​ A tasty barbeque that will make a meat lover drool. 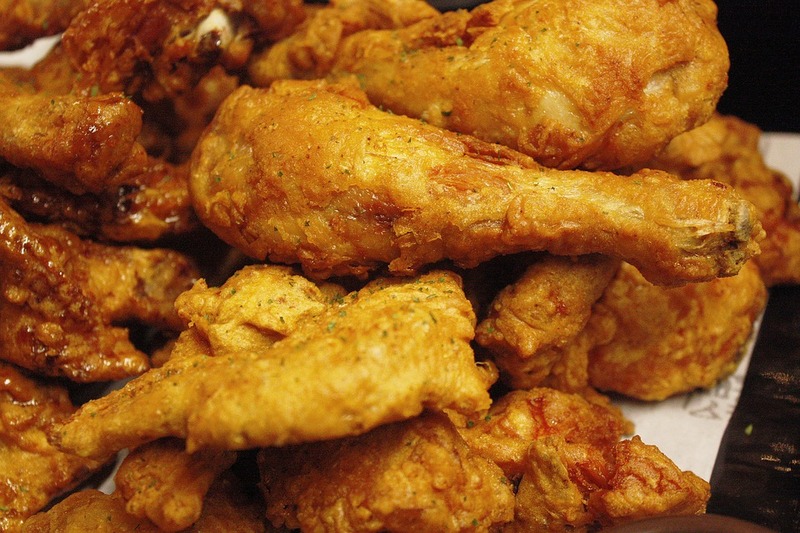 Or you can post up at the ​Busy Bee Cafe​ for a sample of Atlanta’s staple fried chicken. This little cafe makes some of the most delectable fried chicken that will leave you wanting more. To mix it up, grab a seat at ​Spice To Table​ that mixes Southern and Indian flavors for a unique taste. This restaurant puts out its own take on the classic meat plus three, for great dishes that will surprise and delight. Finally, stop in for dinner at ​The Optimist​ for some finer dining and delicious seafood. Yes, you can get great seafood in Atlanta and the Optimist is definitely the place to get it! Atlanta also offers a variety of food tours that provide a taste of many eateries in the area. You can fill up on all the best flavors in the city! Atlanta is a big city, and it can be difficult to decide where to stay. If you’ve never been before, then there are 3 districts that are a great place to stay. Each one offers something different, but all are accessible. 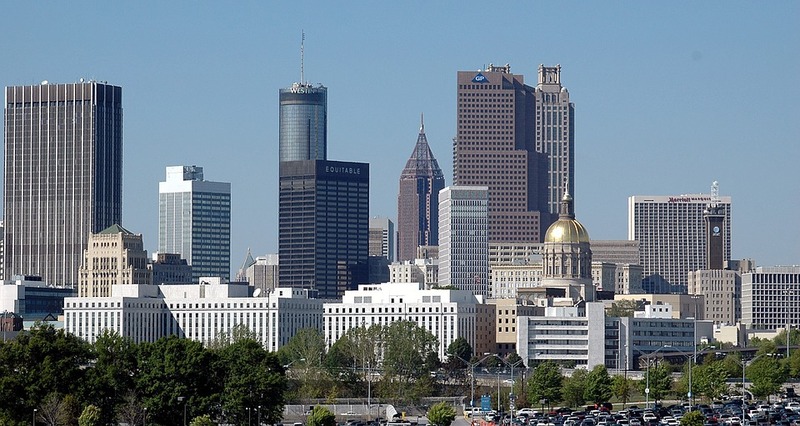 Downtown is the largest district in Atlanta with close proximity to a lot of activities and restaurants. Like a lot of city downtowns, this one isn’t very residential, although it does have a large selection of hotels in all price ranges. Just keep in mind that parts of downtown can be pretty empty on the weekends with businesses and workers not coming into their offices. For a little more hustle and bustle all week long, you may enjoy Midtown where there is a great combination of shopping, art, restaurants, and residences. It is an easy district to walk during the day and chow down at night. 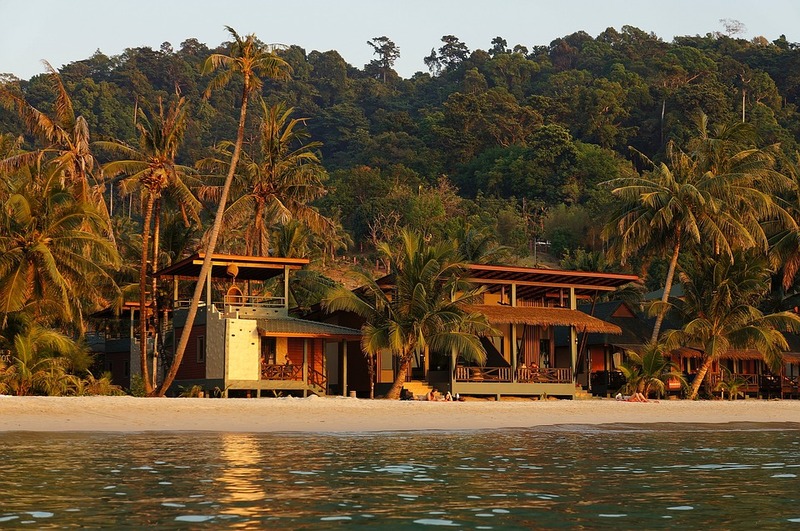 You’ll have an easy time finding a place to stay whether you’re interested in a hotel, bed & breakfast or house rental. If you’re looking for a more upscale district then you can stay in Buckhead. It’s a little further from downtown, but it’s home to upscale neighborhoods and shopping. It’s a good place if you plan on driving around and hitting the stores! Atlanta is easy to fly in and out of since there is never a shortage of flights, but being the busiest airport in the world requires visitors to be prepared. Make sure you’re getting to the airport early to ensure you have enough time to make it through those long security lines. There are plenty of things to do in Atlanta Georgia once you’re on the ground, you’ll realize that Atlanta is a big city and you can definitely walk the various districts, but when your feet get tired don’t be afraid to take advantage of the public transportation. You can buy a few passes and hop on MARTA buses or trains to get around. If that takes too long, you can still find taxis, or use a ride share app like Lyft or Uber. Whatever works for you, there’s always a way to get around Atlanta!